For more information on Wana Brands or to schedule an interview, please contact Shawna Seldon McGregor at 917-971-7852 or shawna@rosengrouppr.com. 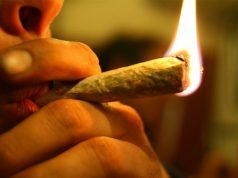 About Wana Brands: Enhance Your Life. 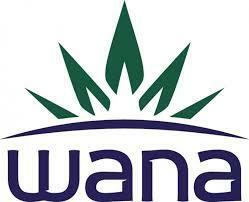 Wana Brands leads the cannabis infused products industry in quality, consistency and potency. 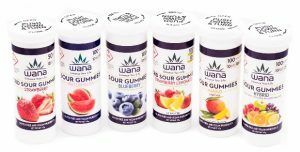 Wana products include a full line of edibles, including our market leading gummies and WanaCapsXR, a family of extended release cannabis capsules that provide symptom relief for up to 12 hours. Wana Brands is the No. 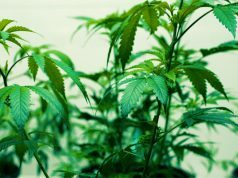 1 ranked edibles brand in sales revenue in the highly competitive Colorado market according to BDS Analytics. 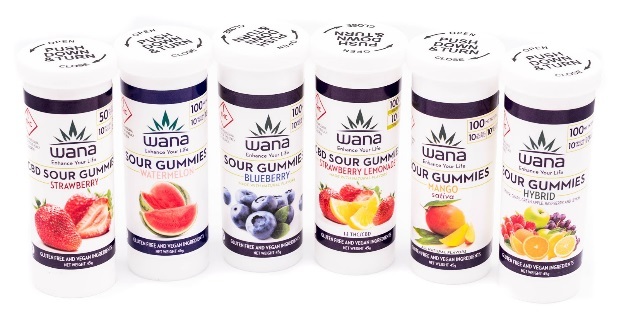 Wana products are also available in Oregon and Nevada, and has announced entry into Arizona and Illinois, with more markets readying for launch. For more information, visit www.wanabrands.com. 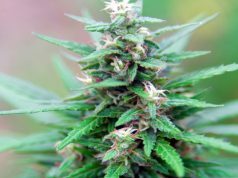 Follow Wana on Facebook, Instagram, LinkedIn and Twitter.